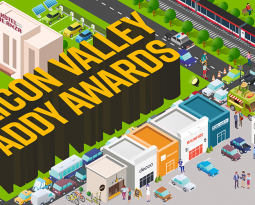 AAF Silicon Valley Addys – Celebrate the biggest and best advertising touchdowns of the year! 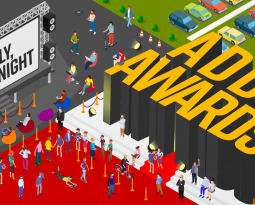 Home / Uncategorized / Celebrate the biggest and best advertising touchdowns of the year! You are cordially invited to celebrate the biggest and best advertising touchdowns of the year! Come dressed to the nines, with your best creative in-sight because only champions party at the ADDYs. We walk the red carpet, we bring out our networking playbook and best of all we make it a night to remember. After all, you never know, the winning ADDY could be thrown your way. Who will win the Heisman ADDY of the night? Who will be benched? Guess you’ll have to come to find out!